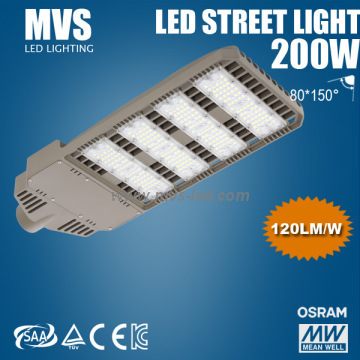 ModelMVS-SL200 Certification CE, ROHS, SAA, TUV, UL CapablePSE,KC Min.Order1 pcs Brand NameMVS Brief DescriptionPopular Style 200W Street Light Lens With Top Quality1.High lumamens with a luminous efficiency of more than 120 Lm/W;2.Street Light Lens. city streets,bridges,sidewalks road lighting,and the square,schools,residential areas,industrial areas,parks and other outdoor lighting places need. Zhongshan MVS Lighting Co.,Ltd,established in 1998,located in Zhongshan-The heart of China's modern industry. and experience workers in departments of moulding,power coating,die-casting,finished production,aging and testing. 1.Main Product: Led High Bay Light, LED Floodlight,Street Light Lens,par 30 and etc. 2.Specialized in OEM, and ODM is welcomed. strict waterproof test during production. Every year,We attend many kinds of construction exhibitions with our newest products and technology. Our Led Street have a good sale. 6. We will undertake all cost. ETL, CE, RoHS, FCC, C-Tick and Guangdong street light post product certificates. 2. OEM & ODM service approved, product can be customized. 3. Quick delivery time, competitive price, strong packing. Q1: What is the sample delivery time? How to delivery? A: It takes about 3-5 working days to prepare samples for you, it will be sent by air or by sea for option. Q2: Can we change the color or shape or dimension? A: Yes, we accept OEM order and basic on a certain quantity. Color, logo, shape or dimension changes are allowed. Q3: What will you provide services? dealers, consumers or do engineering, design, or home, We can provide a detailed explanation to you. You can directly tell us via e-mail or telephone. We will answer all questions for you. pls contact us whenever necessary. For all your inquires, we will reply you in detail within 24 hours. Payment termSamples: Bank T/T, 100% payment in advance;Bulk order: Bank T/T,30% deposit and balance 70% settled before shipment.2. Lead time: Normally in 10~15 days after deposit received. 1. By UPS/DHL/FEDEX/TNT express, about 3~ 5 days to arrive.2. By air cargo, about one week to arrive.3. By sea, about one month to arrive. 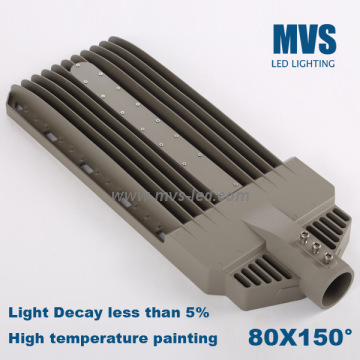 Zhongshan MVS Lighting Co.,Ltd is one of the most professional manufacturers of LED lighting products. The company is a teengaged in the led lighting lamps and lanterns research and development,production and sales of the enterprise. Compared to many other LED factories, which buy different parts and do the rest of assembling only, we make LED drivers by ourselves; therefore, we can fully control the quality of our product.Our company rely on in solid technical foundation and industry experience ,we are fully commiteed to the led light product design,development and production.So far,our company production of led lamps is in LED semiconductor lighting technology fusion based on liguid crystal display technology and become high-tech green lighting products,it not only overturns the traditional lighting to brightness as the center of the way of thinking ,more will lighting ascend to a new level. There is a team of which all members cooperate with each other and are experienced in the management, research and sales even they are doing different work. 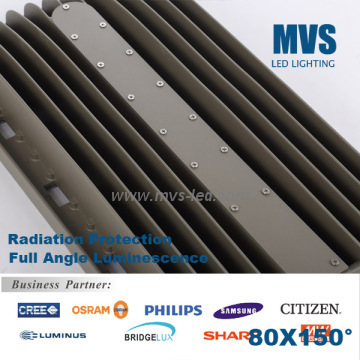 We promise to provide the best quality at the most favorable product, and the best in-sales and after-sales services.MVS lighting is always with the concept of good faith,will be your professional, faithful and trustable partner in LED lighting business.